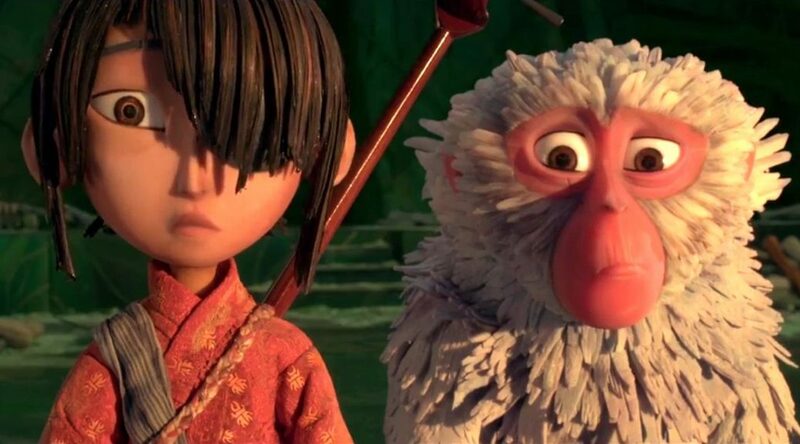 Laika has done it again with their new film KUBO AND THE TWO STRINGS, and we couldn’t wait to talk about it. Friend of the show Mackenzie Peykov joins us to talk about the animated film and delve into why once again no one went out to see this one. 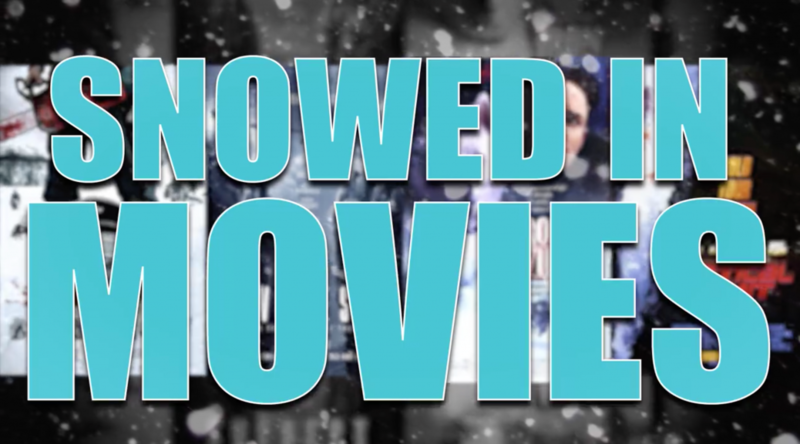 Gather ’round the fire because we’re about to duke it out for BEST “SNOWED IN” MOVIE. We’re joined by special guest Matt Lantrip, who makes perhaps the most aggressive argument for his film. Don’t wait another second and give this episode a listen! This week we take on fashion, models, and cannibalism with Nicolas Winding-Refn’s THE NEON DEMON. Join us on this deliciously awful journey through style over substance, and make sure you’ve got a healthy appetite for that finale! Special Guest Maggie Levin joins us and helps us work through the pain that is this movie. Don’t waste another minute! Listen now! Get your turkeys and boomsticks ready this fine Thanksgiving Day because we’ve got a great and divisive episode coming at you! 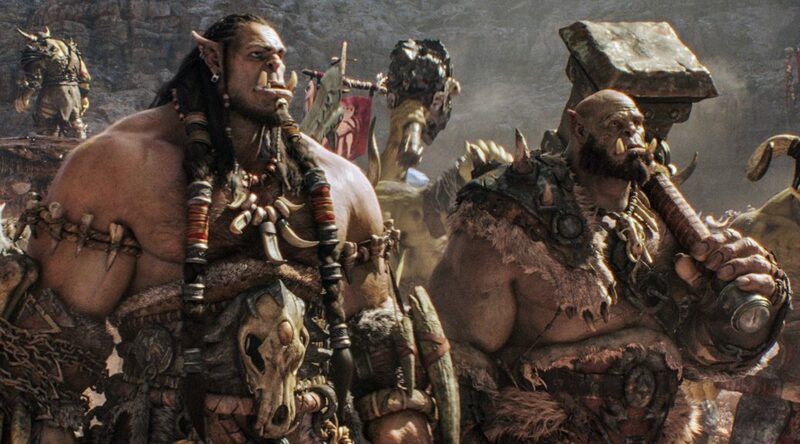 We’re talking WARCRAFT, the Duncan Jones film based on the long-running franchise. Journey with us as we simply “don’t get it,” and miss almost everything directed to the fans. We’re joined by special guest Danielle Dutton. CHEERS! HOLY MCKINNON! We’ve got a great show for you. 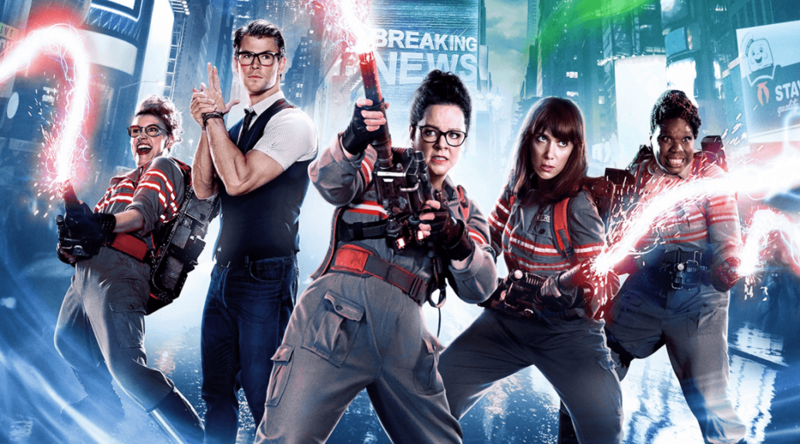 We’re joined this week by Michelle Dunn from Drunk History to talk about the controversial Paul Feig remake of GHOSTBUSTERS. We ain’t afraid of no ghosts, nor are we afraid to call this movie out on some of its weaker parts. Don’t cover eyes, give this episode a try! 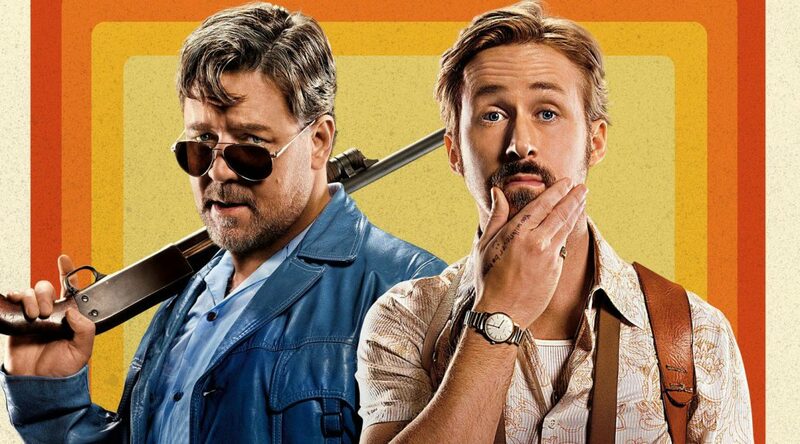 We have quite the treat for you this week with Shane Black’s THE NICE GUYS! Elvis Kunesh and Jennifer Garnet Filo guest star and give us their take on the 70s action comedy. Lots to get to in this big episode so don’t wait. Are you #TeamIronMan or #TeamCap or – let’s be honest here – #TeamSpiderMan? 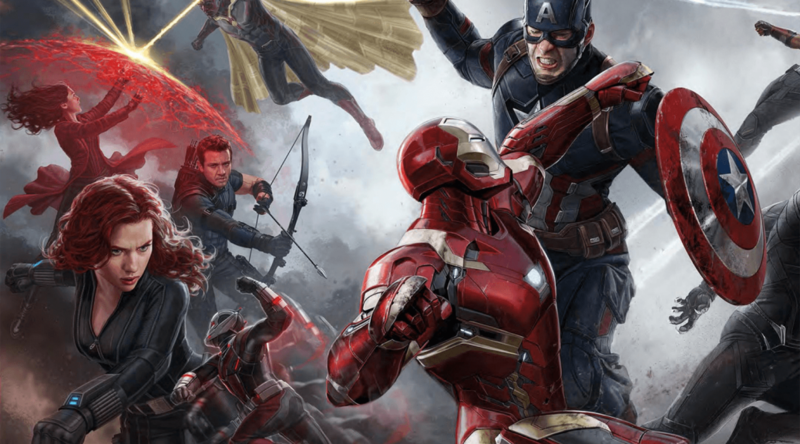 This week we get down to brass tacks and duke it out Marvel style with CAPTAIN AMERICA: CIVIL WAR. Come for the infighting, and stay for what is basically Avengers 3. I mean, seriously, they are all in this thing. Rich Roy and Rob Pugliese join us and rock the breakdown, as usual. Lots of stuff here, so ASSEMBLE! Welcome to the HORROR MOVIE REMAKE BATTLE EPISODE! We’re joined by Sean Carney from our Sing Street episode as well as newcomer Justin Meyer to decide which horror remake reigns supreme. To keep things interesting we’ve made co-host Ryan our judge and he has been given the mighty responsibility of picking the winner. Which defense is the best? Listen and find out! 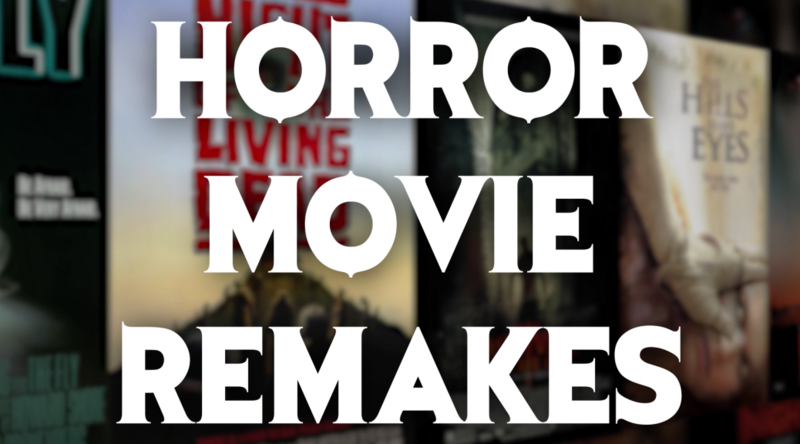 Welcome to the final chapter in our month of LOW BUDGET HORROR REMAKES! 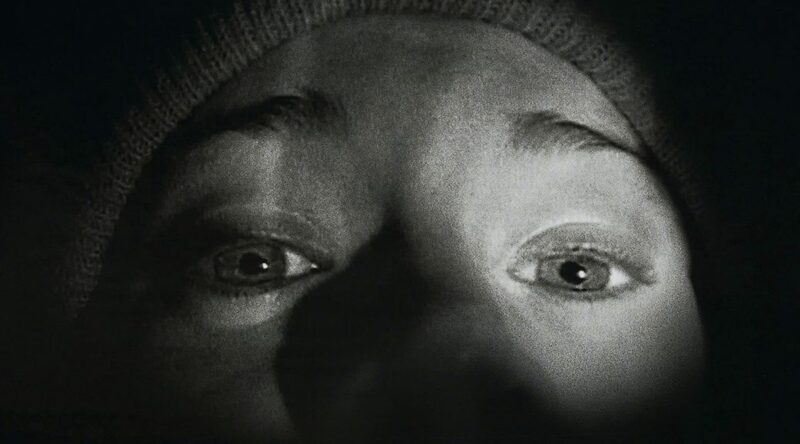 We’re joined by Graham Mason and Evan Scott Russell to talk the found footage movie that started it all: THE BLAIR WITCH PROJECT. Recoil in horror as we take you on a journey of diminished returns and a not-nearly-as-enjoyable experience as the first time we saw it in the theater. 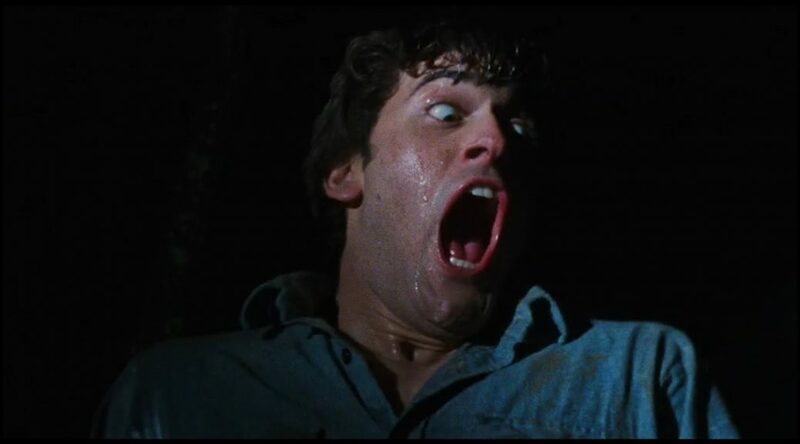 Our month of LOW BUDGET HORROR continues this week with the Sam Raimi classic THE EVIL DEAD. We’re joined by guests Jaimie Sarchet and Phillip Kelley to talk about that iconic cabin in the woods and to take a small glimpse into the crazy conditions on set. There’s a lot here so click on that play button ASAP, or that download button on your podcast catcher and hop to it.